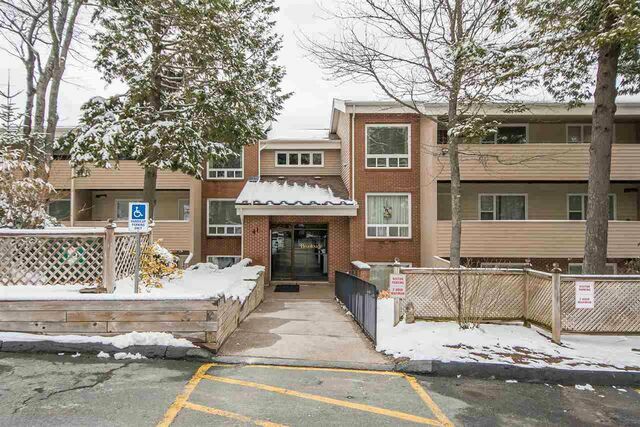 206 41 Moirs Mill Road, Bedford (MLS® 201907238 ) Spacious, fresh and airy 2 bedroom condo in the highly sought-after building of Brookside in Bedford, features dark stained engineered hardwood floors, newer kitchen cabinets with soft closing drawers, in-storage unit and a quiet patio perfect for enjoying late summer days. 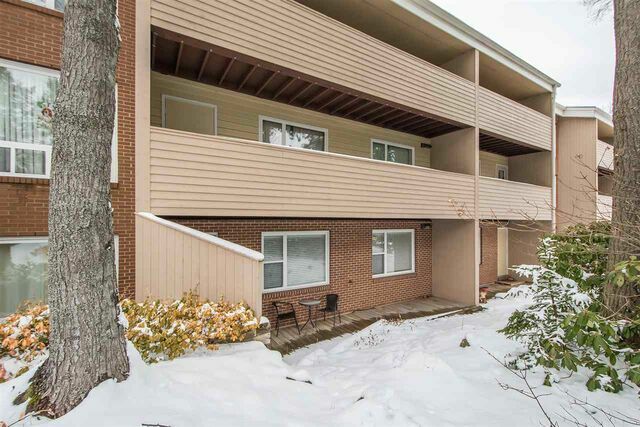 Nestled among the trees, surrounded by nature Brookside is conveniently located only minutes from the Bedford waterfront, shopping, cafés and restaurants. 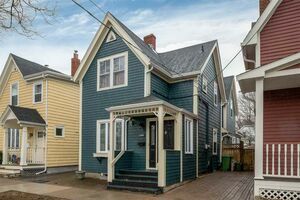 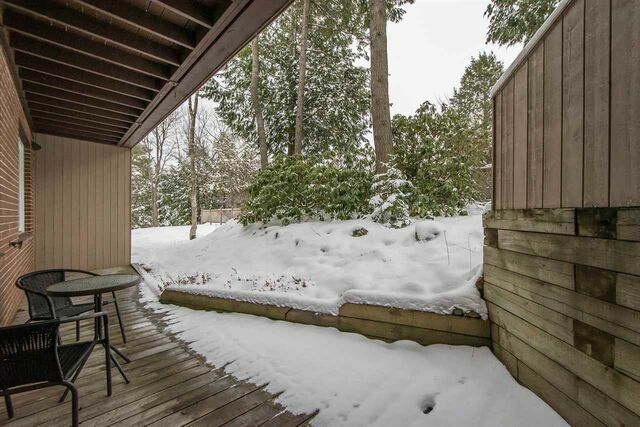 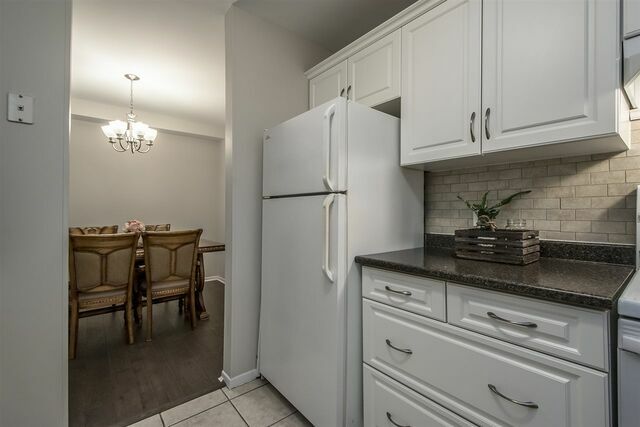 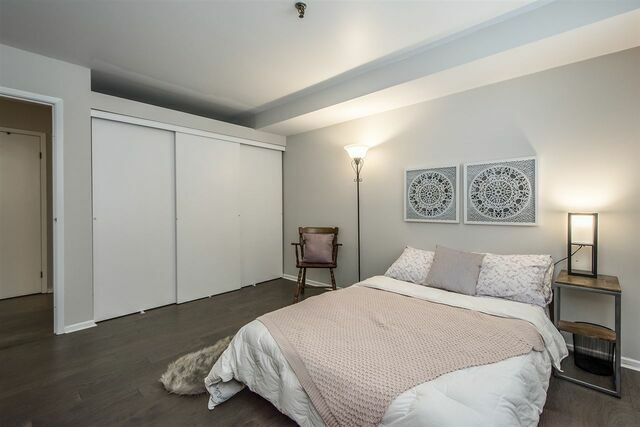 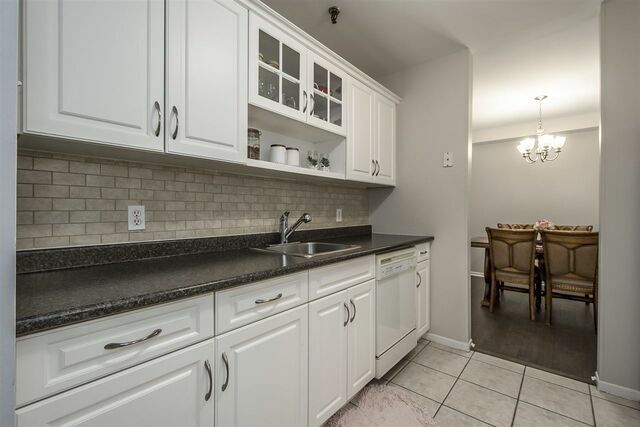 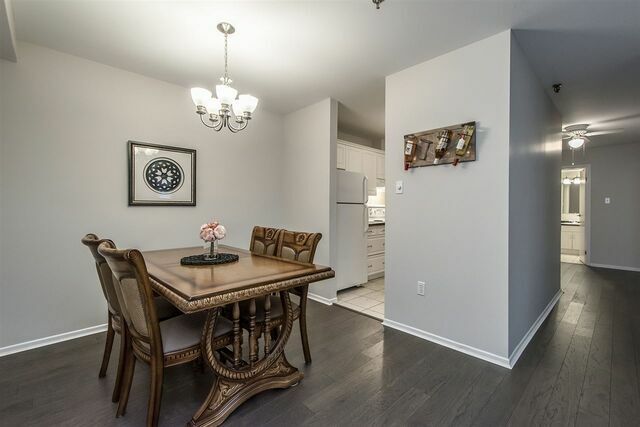 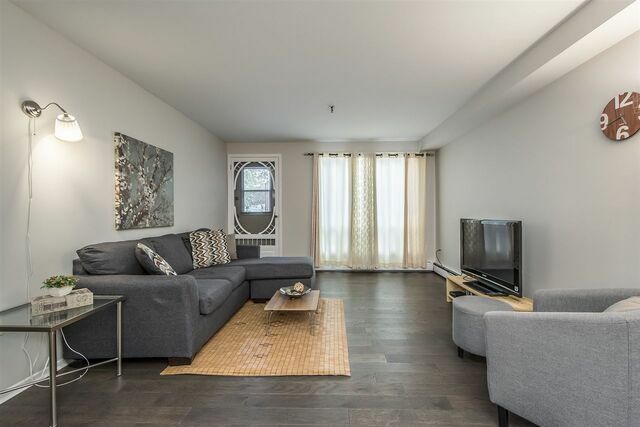 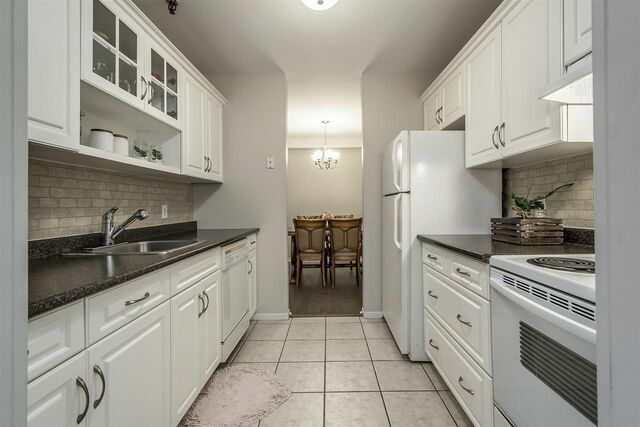 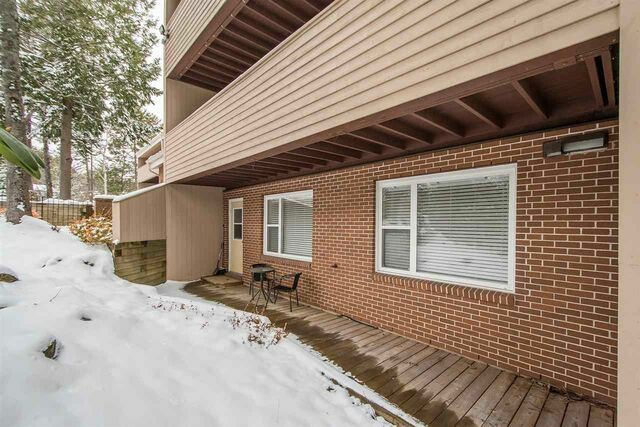 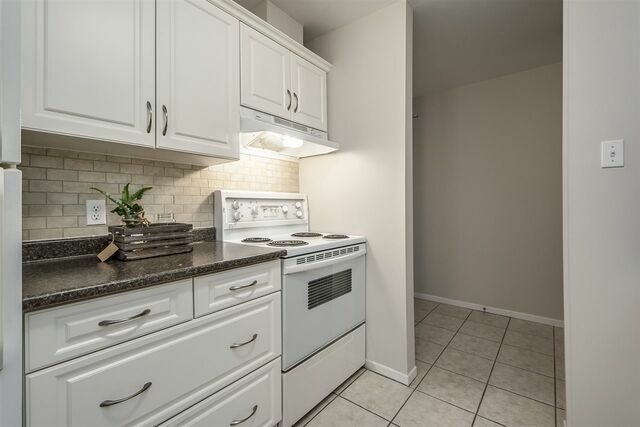 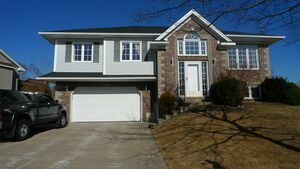 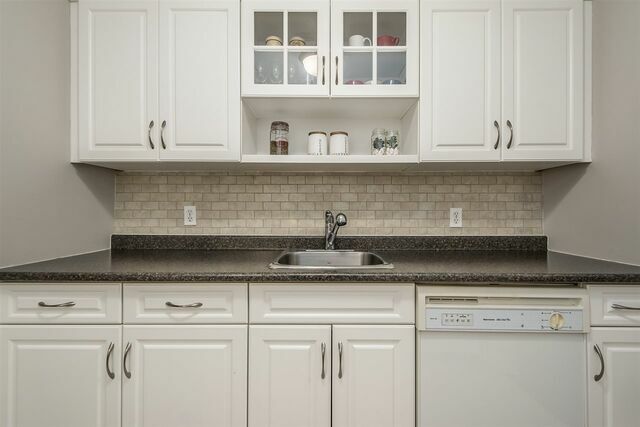 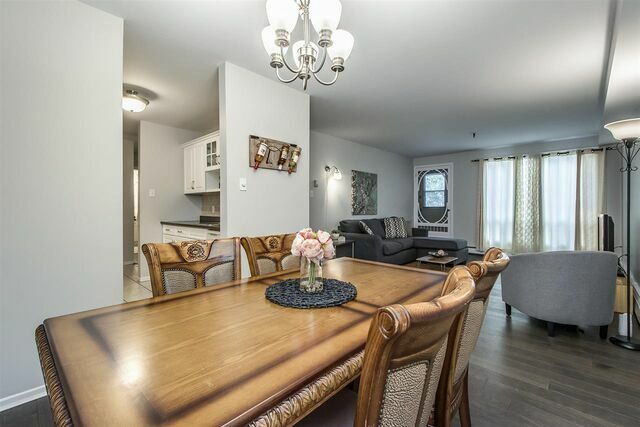 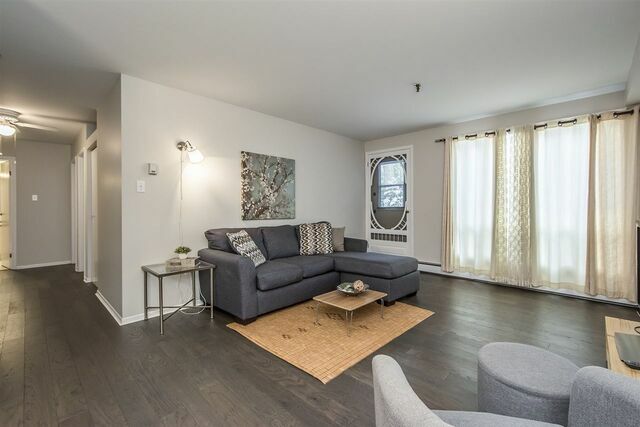 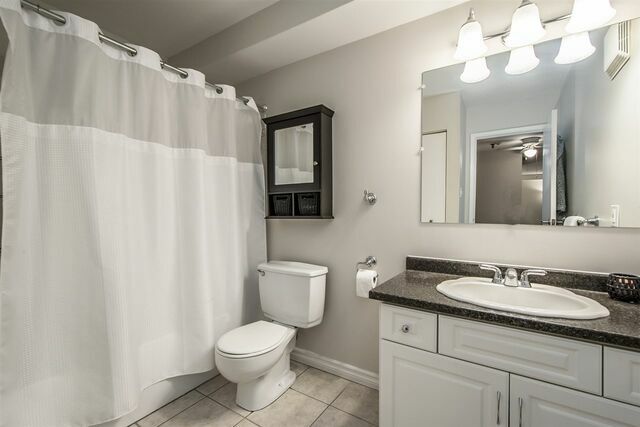 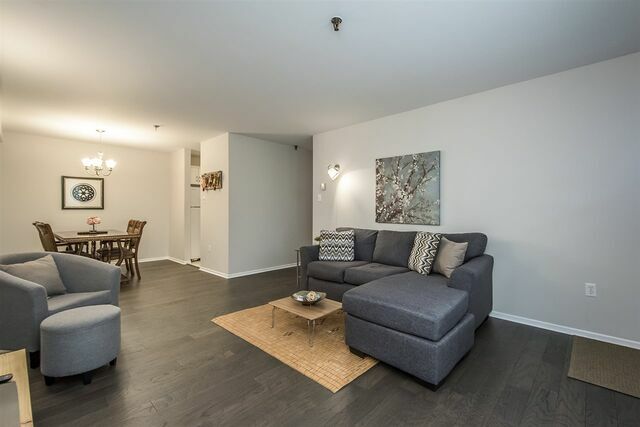 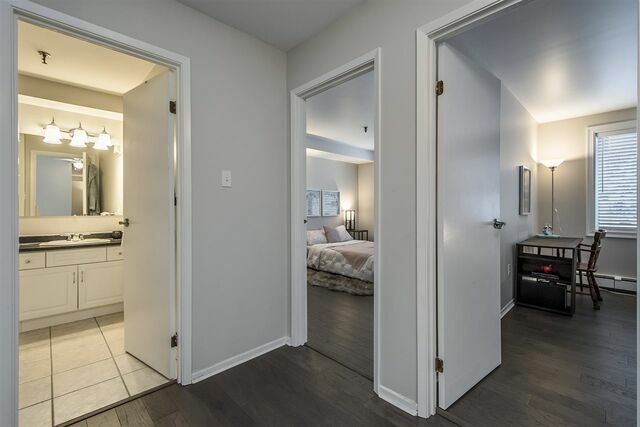 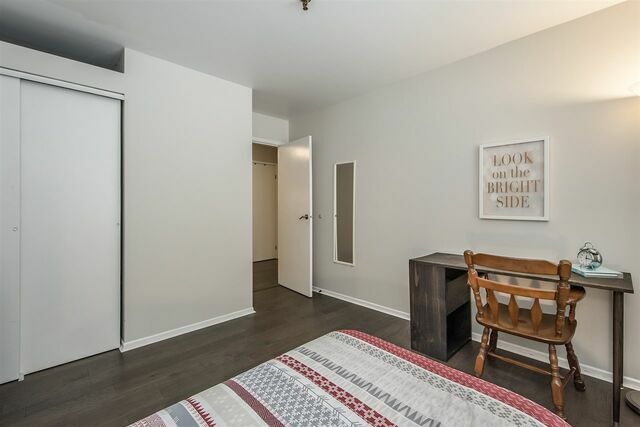 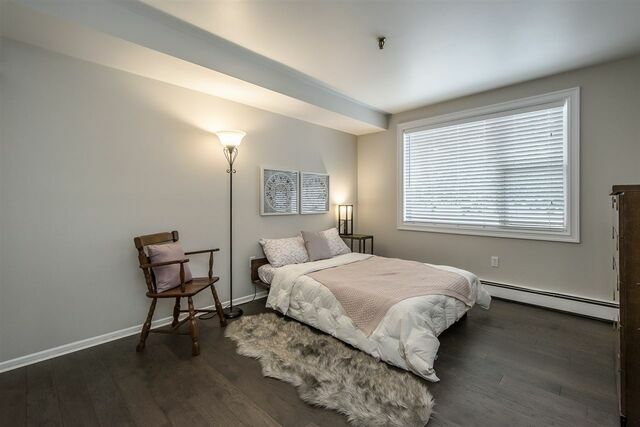 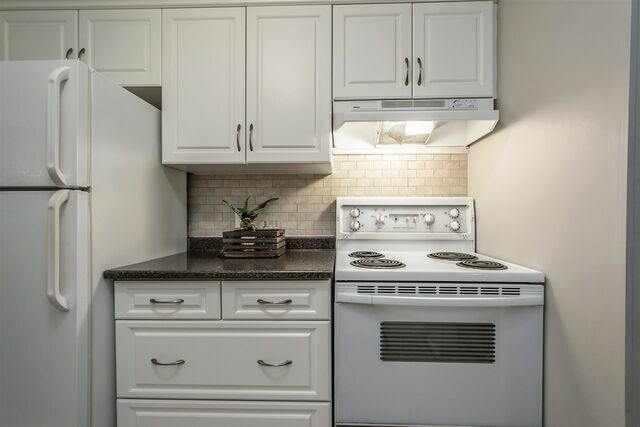 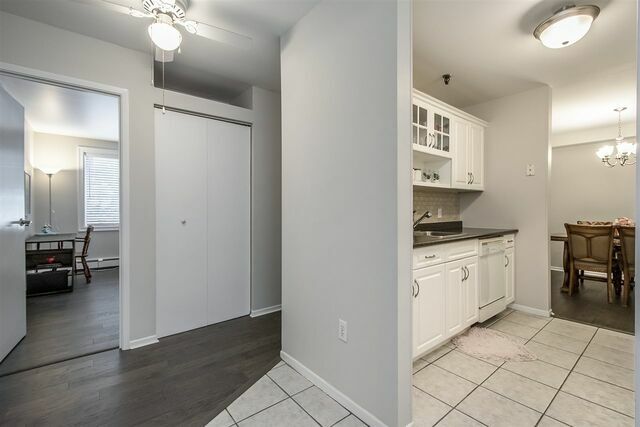 Condo fees in this pet friendly building include heat, hot water, common ground and exterior maintenance that includes snow removal and landscaping of the perennial gardens and mature trees.